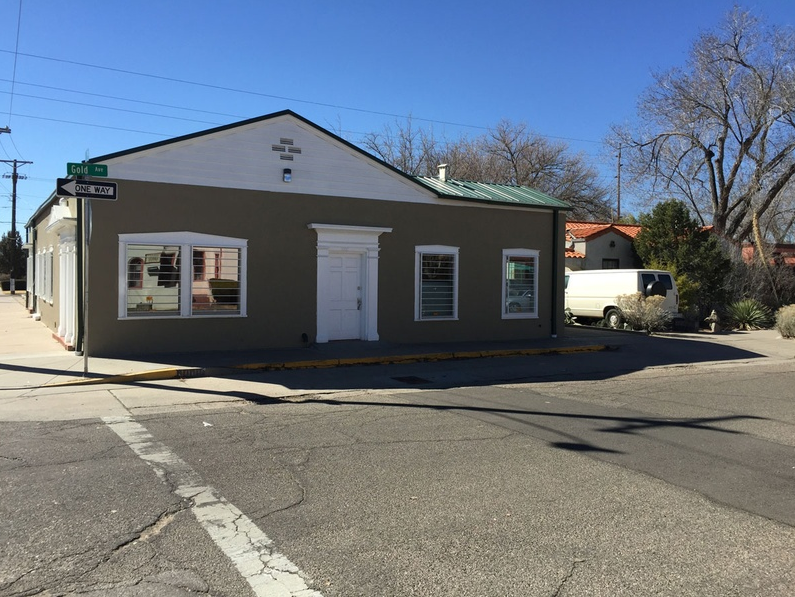 Purchased in run-down condition, this apartment complex in the heart of Albuquerque is currently being completely refurbished, with all units remodeled and improved. This 120 unit self-storage facility sits in an excellent location with retail development on the rise. TAL Realty and partners purchased, improved and currently manage this property. 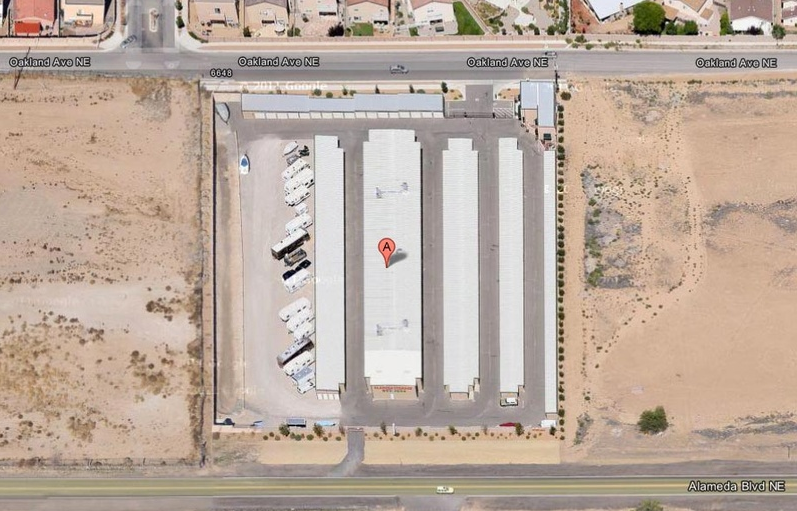 TAL Realty acquired this 11000 sq. 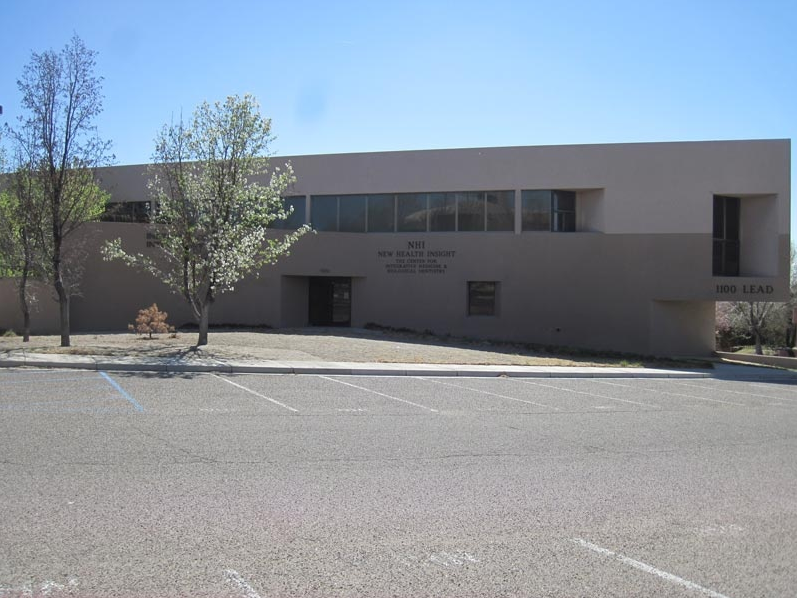 ft. medical office building, remediated long-overlooked environmental issues, and successfully sold the property. 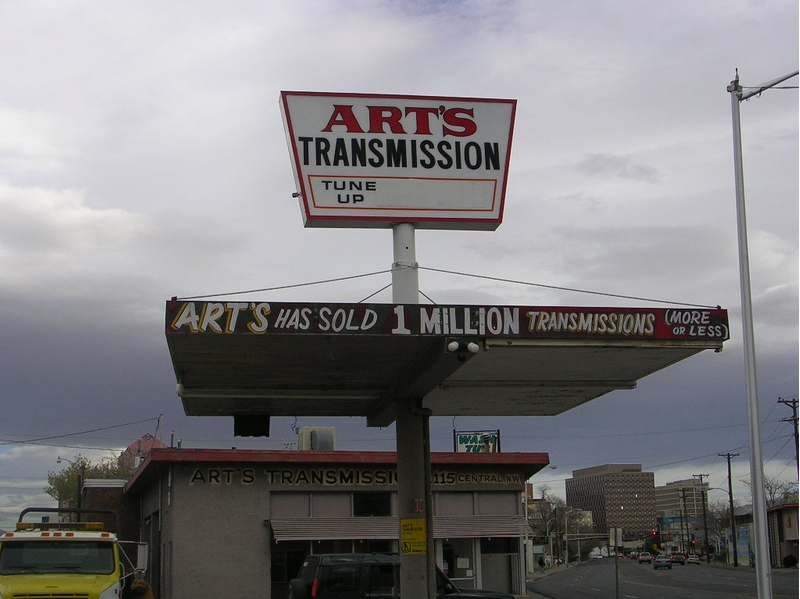 TAL Realty’s current location, which was converted from an old local transmission shop. We tried to leave some of history in tact. 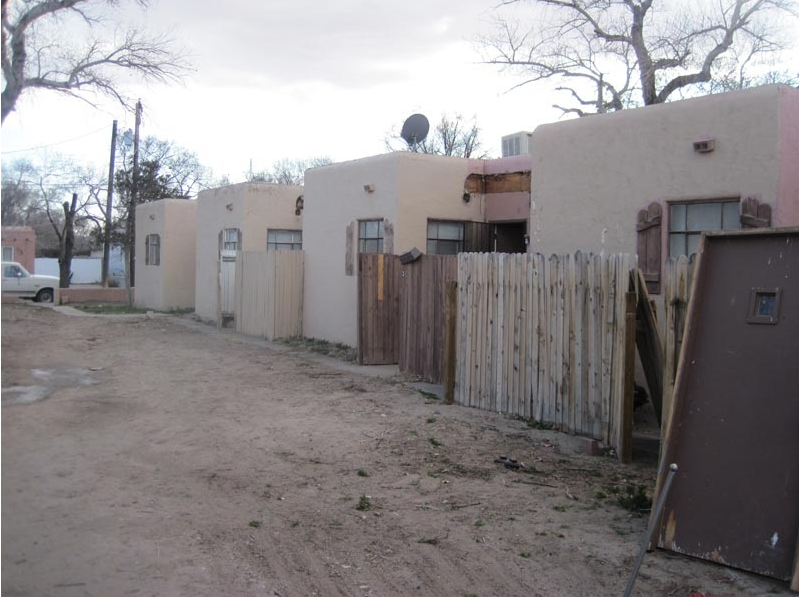 This property near the Rio Grande, and San Ildefonso pueblo, is almost an acre in size. 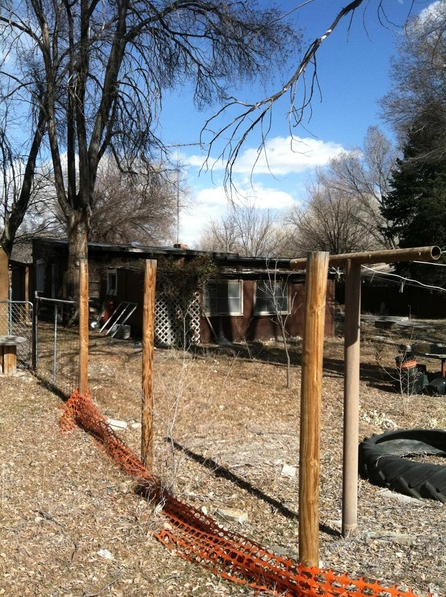 Post-foreclosure sale TAL Realty might remodel the property, or sell it on the open market. 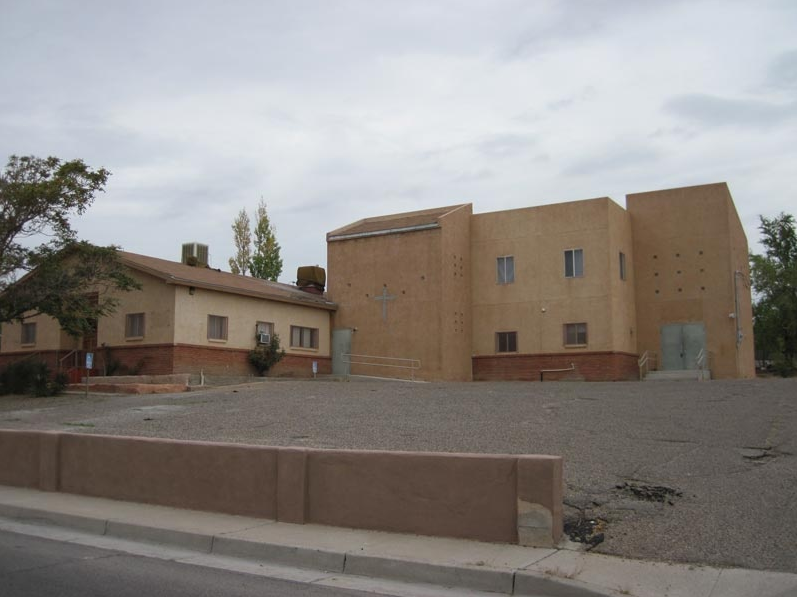 Located in southwest Albuquerque, this church property was purchased by TAL at a judicial foreclosure sale, lightly rehab’ed and then sold to another church looking for an Albuquerque location. 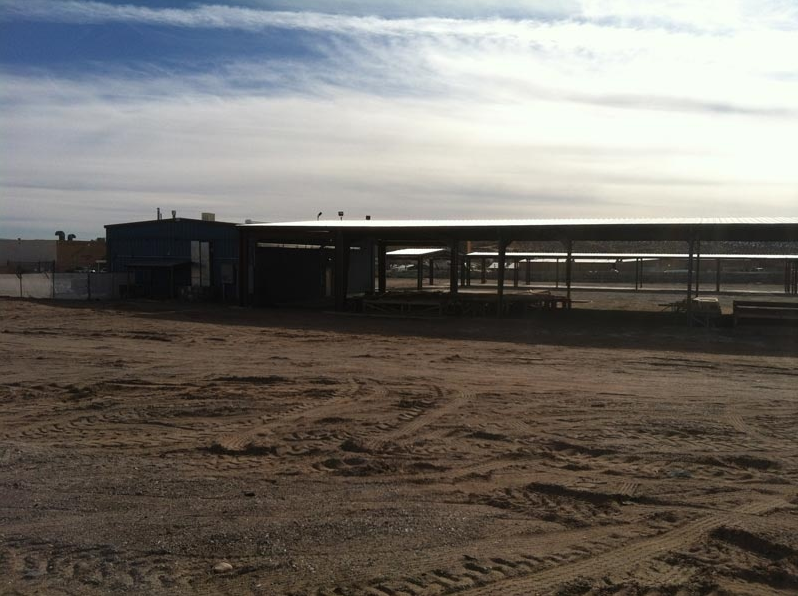 Purchased from a local bank that had taken over a bank seized by the FDIC, this unique M-1 zoned property in the City of Rio Rancho present an attractive manufacturing or industrial use opportunity. 14,000 Sq. 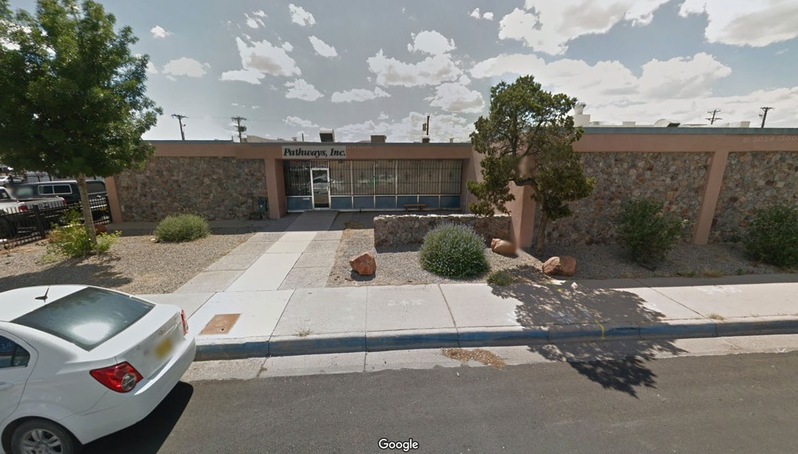 ft. of Office zoned C-2 with over a .5 acre of excess land – property to be repurposed. 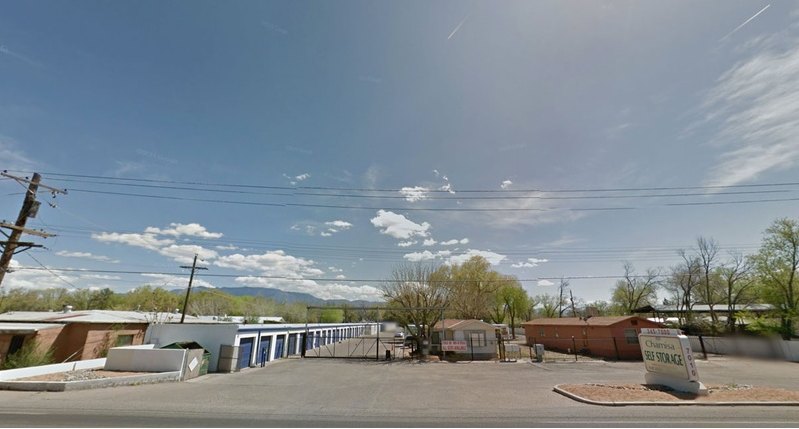 Over 200 Self-storage units – 23 mobile home spaces, in Los Ranchos, New Mexico. Acquired through judicial foreclosure, the property underwent a facelift with quite a few botox treatments. Gleaming now with refinished hardwood floors, raised ceilings, and new furniture, this law firm is set to have a wonderful presence in this part of town.